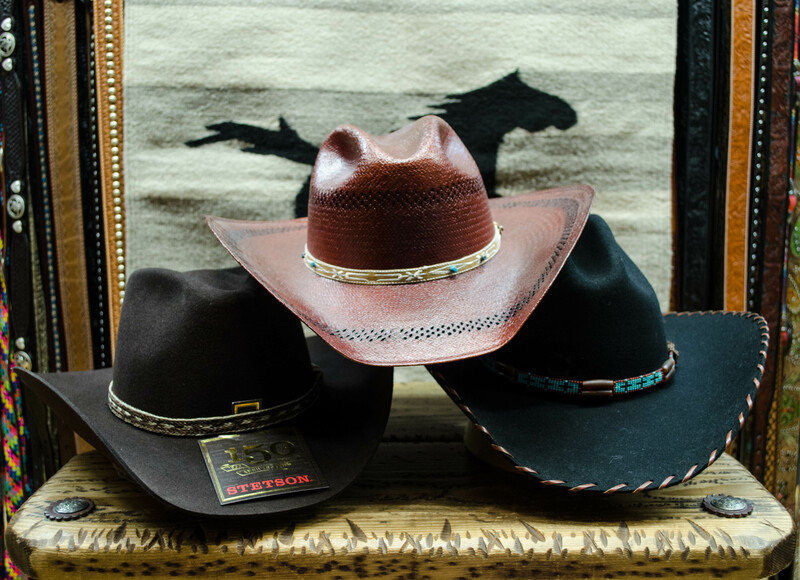 If you’re looking for those traditional Resistol or Stetson hats, we have them! 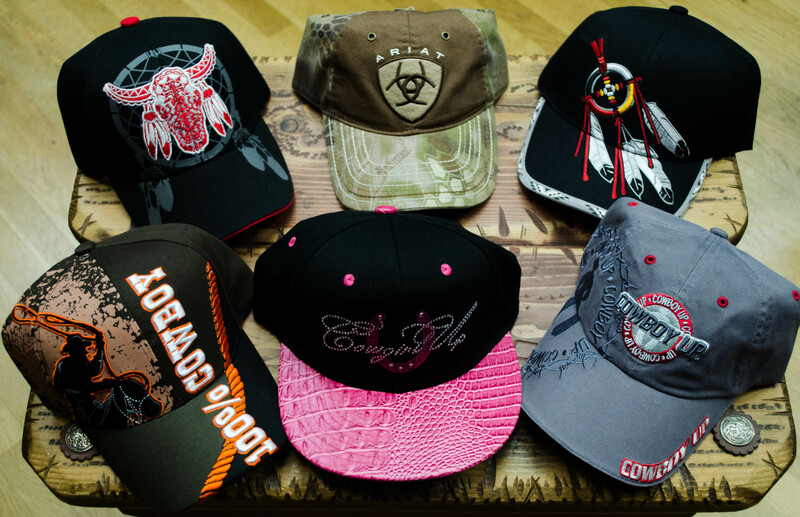 We also sell Western-themed baseball caps. 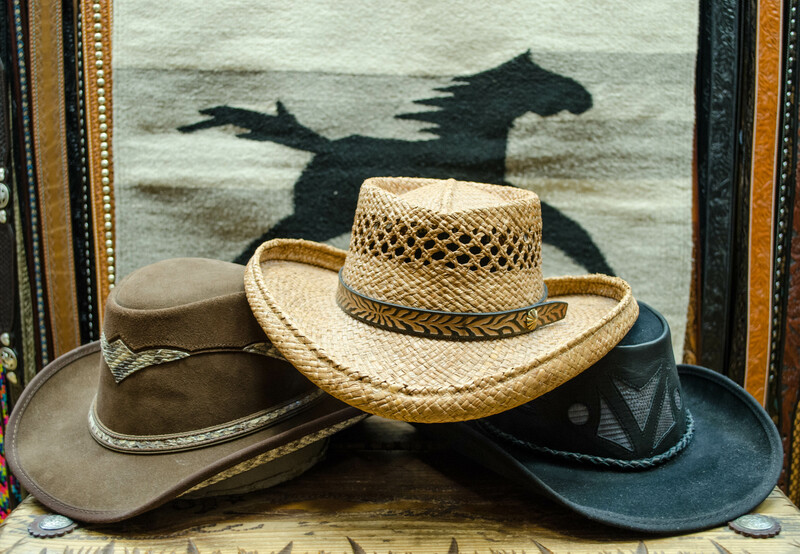 Click on the images below to view some of our stock.